Prepar3d v4 64 Bit Released! The latest and hotly anticipated 64 bit version of Lockheed Martin’s Prepar3d Flight Simulator has been released and is available for purchase! Prepar3D v4 completely changes the simulation landscape with a comprehensive baseline update to a 64-bit architecture. Higher resolution visuals, more objects, increased data precision, larger scenarios, and improved performance are now all possible at levels never seen before in the product’s history. The sky’s not the limit! Good luck getting to it anytime soon however! www.prepar3d.com has been down because of the excessive traffic since early this morning. Sky Blue Radio Needs YOUR help!! Sky Blue Radio needs your help! The last two years, the Copyright and Royalty Board has increased fees for Artist and License Fee’s among our server bills, we could certainly use your help by purchasing one of these shirts!! Those of you who post regularly I’m sure have noticed that I haven’t been responding to requests to post on your behalf recently. I posted the reason for this on FB but forgot to post here. I’m still here and we’re not closing or anything. On April 17th my home flooded. We had around 2 feet of water in our home. I’ve just been really busy with all the cleanup and turmoil that occurs when an event like this happens. We lost everything downstairs, my wife’s car was totaled, and my truck took on water. Still trying to save the truck. We were living in a hotel for 5 weeks but are back home now. We still have no walls, floor, or kitchen. I may post pictures at some point. What a mess. I do assure you that I will be back and will resume posting for you and your virtual airlines again. My apologies for lack of communication but our focus was getting back in the house. Thanks for your understanding..
How many of you out there know someone who currently has Cancer, or has died of Cancer? I think most of the population has. Ryan Boulton-Lear with UKVirtual contacted me to see if I was interested in being a sponsor/link partner for the 24 Hour Flying Charity Challenge. The 24 Hour FlyingCharity Challenge is a Flight Simulation event benefiting Cancer Research UK. Of course I agreed to be a sponsor and link partner. I’ve lost friends and relatives including my Father and Brother to Cancer. If you have a moment, please lend yourself to this event/cause. It’s a great opportunity to do what you love which is flying virtually, while raising money for a great charity! Information from Ryan on the event is below.. This event is open to all pilots and VA’s , if you are part of a VA or own a VA that would be interested, please contact me privately so we can get you on the partnership page and co – ordinate with you. 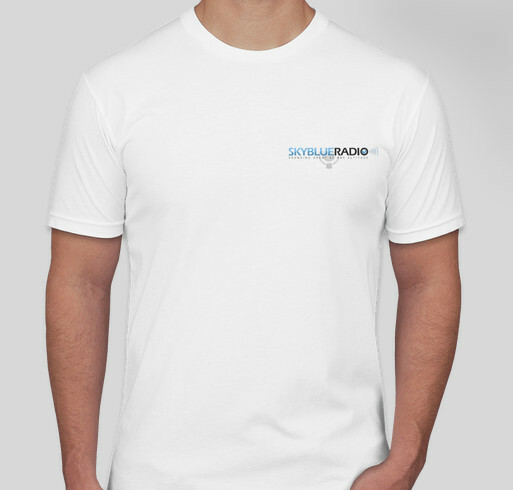 Sky Blue Radio – FS In Focus Show Welcomes ELITE Sim Centers! Sky Blue Radio presents a new and exciting edition of FS InFocus, when host DJ Roto Moto and co-host Tom Mathieu welcomes Lauren Brown from ELITE Sim Centers on September 12th at 1800 Zulu!